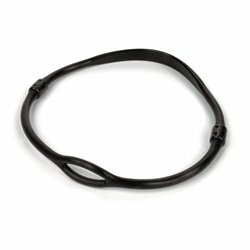 Accessories There are 82 products. 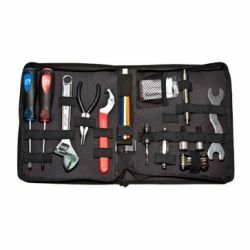 The Aquatec toolkit set contains all the instruments needed for maintaining your scuba gear in practical zipped organizer.? 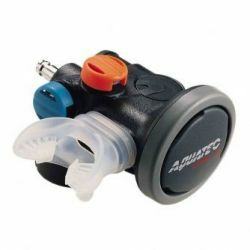 The Aquatec Air-3 Inflator replaces the conventional BC power inflator and second stage octopus by combining the functions of both into a single unit. 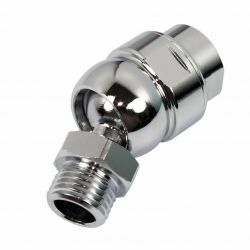 It also is unique in that it also incorporates the Sub-Alert underwater horn. 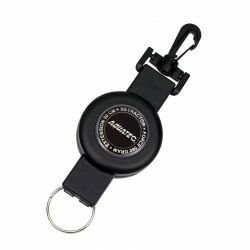 Universal leg pocket for technical divers. 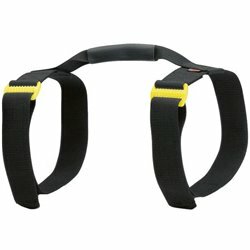 Could be used with both dry suits and wetsuits. 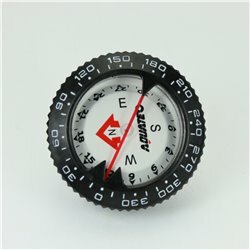 Robust and accurate compass for underwater navigation that ensures accuracy and durability. 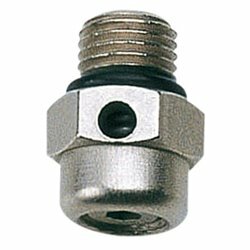 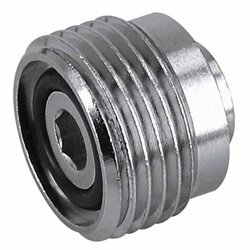 Aquatec 180 degree swivel connector? 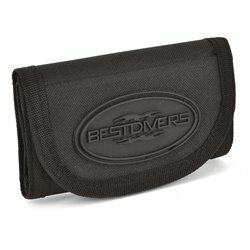 The Best Divers Emergency Roll Out allows the diver to unfold the pocket only when needed, and helps keeping streamlined profile underwater. 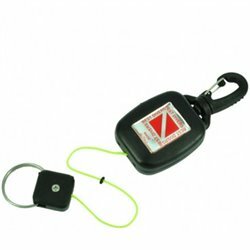 Mini retractor with Dyneema cable. 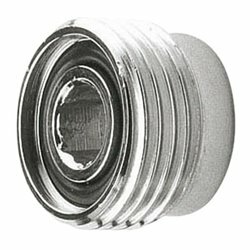 The Dyneema cable is exceptionally strong and is comparable to the stainless steel cables. 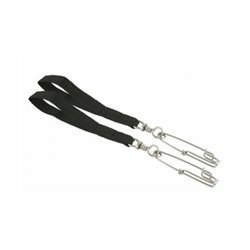 Locking retractor with Dyneema cable. 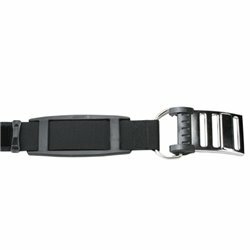 The Aquatec TB-232 Scuba Tank Band is long with rubber anti slip pad fastening by the 304 stainless steel buckle. 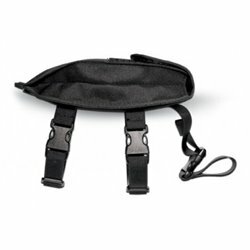 Nylon tank carrier with Velcro closure of the belts allowing you to easily carry the diving cylinders. 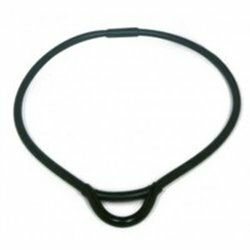 Technical collar (neckalce) for holding the second stage regulator around the diver's neck. 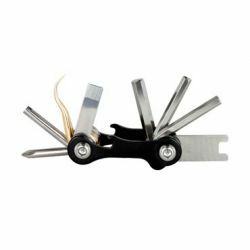 The Aquatec Pocket Toolkit contains most the tools necessary for most scuba diving projects. 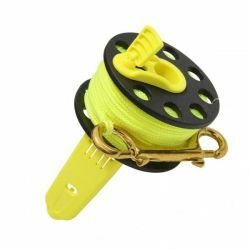 Spool of 30 and meters with 3mm yellow line and double light brass carabiner. 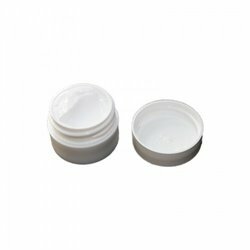 Christo-Lube MCG 111 Oxygen Grease is the best grade of Oxygen Grease available for general Scuba equipment maintainance, and equipment servicing. 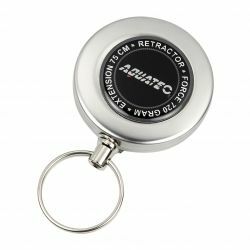 Aquatec RT-200 Stainless Steel Retractor? 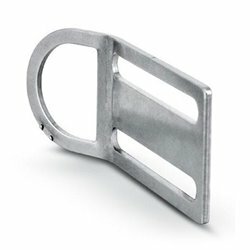 Stainless steel passer-by for diving belts. 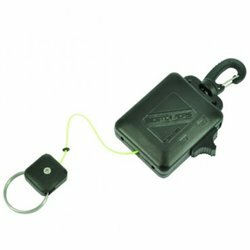 Provides a very practical way of attaching the buoy line, fish stringer or other accessories on the diving belt. 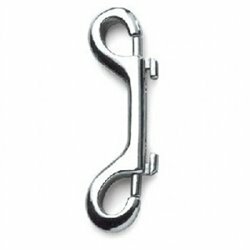 Stainless steel double ended hook spring clip, 100mm length.